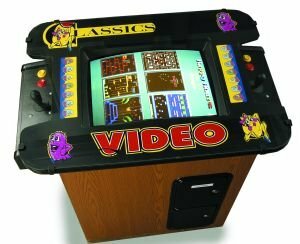 Classic Arcade Games Rental take party & event guests back to the 80's. This Classic 80's Arcade Game Cocktail Table further emphasizes the decade of the 80's as this is when the cocktail arcade game was at its' height of popularity. Contact a WOW Entertainment event specialist at 800-969-1196 or via email at info@wowincevents.com to check on the availability of this classic 80's arcade game for your next event. The Classic Arcade Game cocktail table can offer up to 48 of the classic 80's arcade games from the 1980's for an event & party. Just some of the themes that the classic 80's arcade game cocktail table has been used on are 1980's MTV parties, retro parties, team building events, 40th birthday parties & company parties. 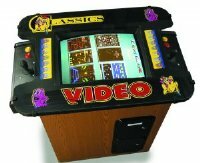 Pacman, Ms. Pacman, Galaga, Frogger, Donkey Kong, Dig Dug, Centipede, Millipede, Space Invaders & Burger Time are just 10 of the classic arcade games on the classic 80's arcade game cocktail table. 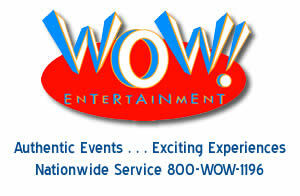 Contact a WOW Entertainment event specialist at 800-969-1196 or via email at info@wowincevents.com for a complete classic arcade games list.